In a University of California, Irvine-led study, researchers found evidence that fasting affects circadian clocks in the liver and skeletal muscle, causing them to rewire their metabolism, which can ultimately lead to improved health and protection against aging-associated diseases. The circadian clock operates within the body and its organs as intrinsic time-keeping machinery to preserve homeostasis in response to the changing environment. 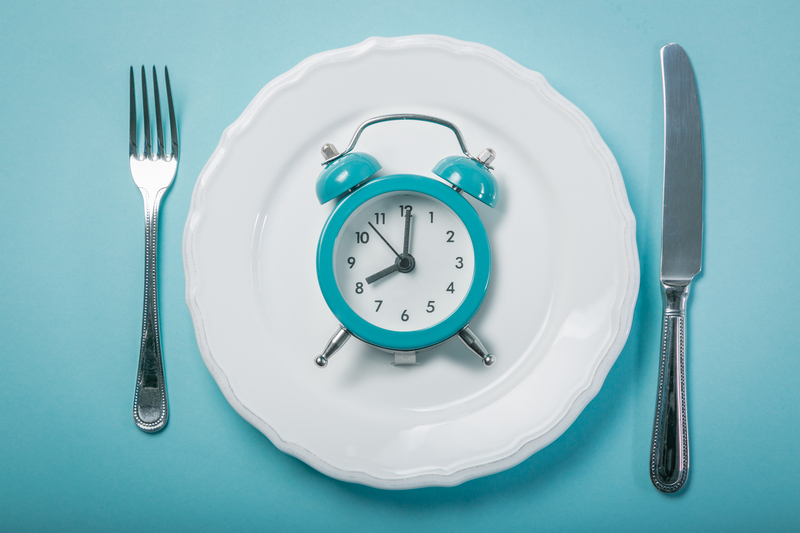 And, while food is known to influence clocks in peripheral tissues, it was unclear, until now, how the lack of food influences clock function and ultimately affects the body.